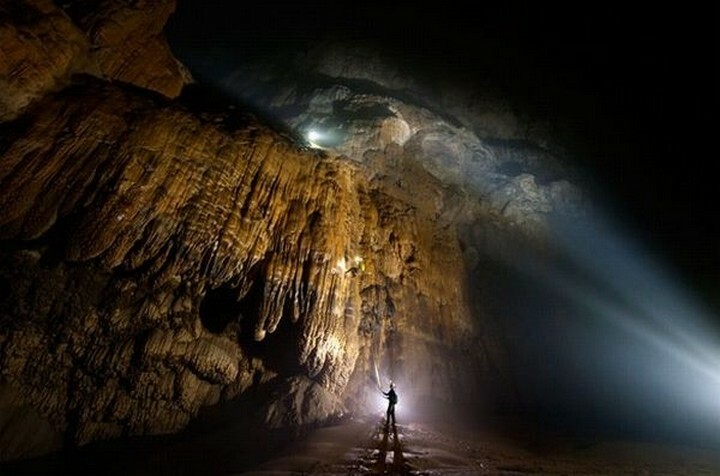 According to the geologists from National Geographic, Son Doong (or the ‘Mountain River’) is the world’s largest cave. 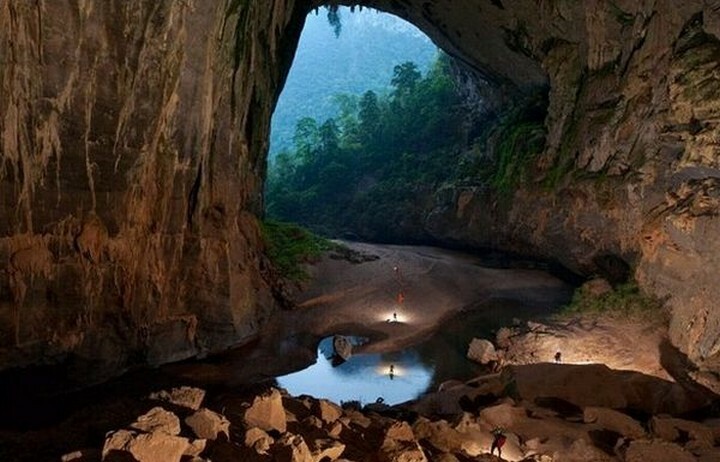 The natural landmark is located in Phong Nha-Ke Bang National Park, near Vietnam’s border with Laos. The cave was discovered by a courageous man in 1991, who decided to face the fear of local jungle men and see what lies beneath. The jungle men were afraid to go inside the cave because of the whistling sound made by the fast-flowing underground river. In 2009, when a group of British scientists from the British Cave Research Association explored the national park, the cave became an official landmark. From the Truong Son Highway, the explorers had to walk around 6 hours through a 10 kilometers long forest path to get to the mouth of Son Doong cave. Then, the scientists had to descend using special climbing gear, in order to reach the deep craters. 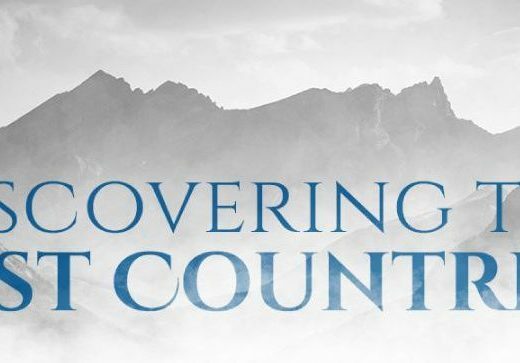 After this adventurous descend on ropes, they came across amazing caverns, large enough to host an entire city street inside them. 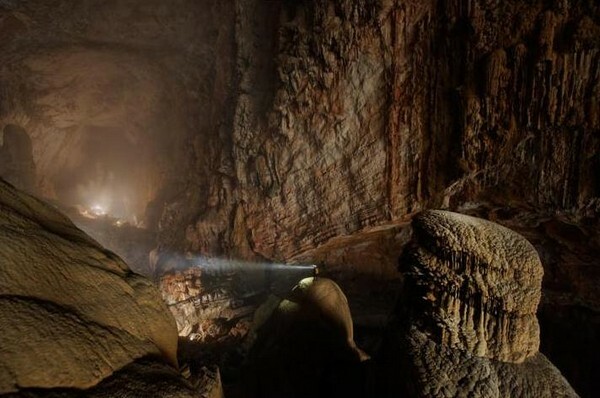 Their measurements reavealed that the main passage through Son Doong Cave is more than 5 kilometers long, 200 meters high and 150 meters wide. 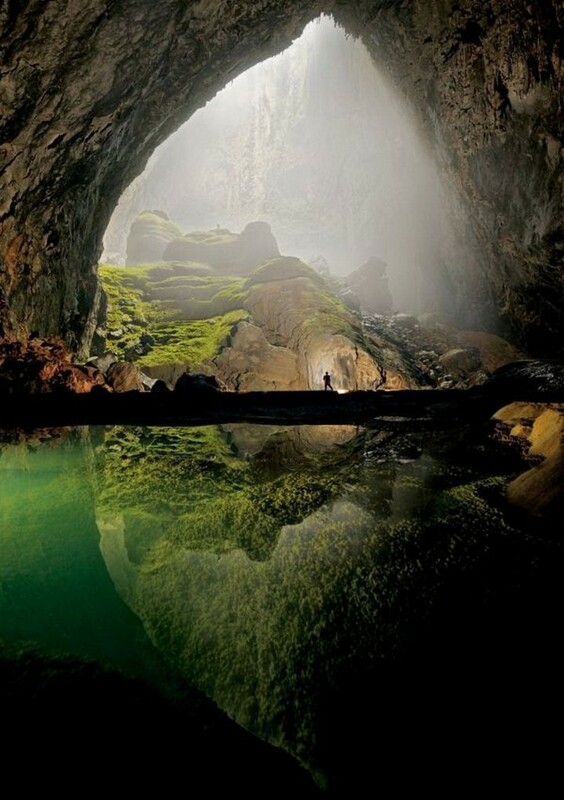 With these dimensions, Son Doong took the title of the world’s largest cave, overtaking the Deer Cave in Malaysia. 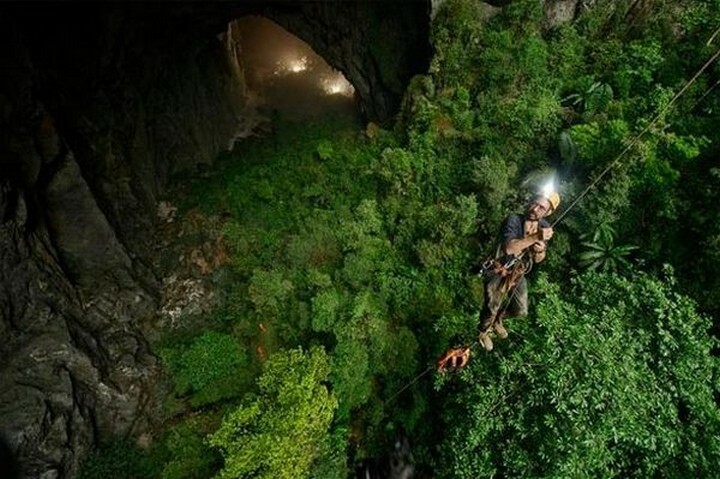 The total length of the cave is approximately 9 kilometers. Through 2 large dolines, areas where the ceiling has collapsed, the sun enters in some sections of the cave; over time, this contributed to the growth of trees and diverse vegetation. 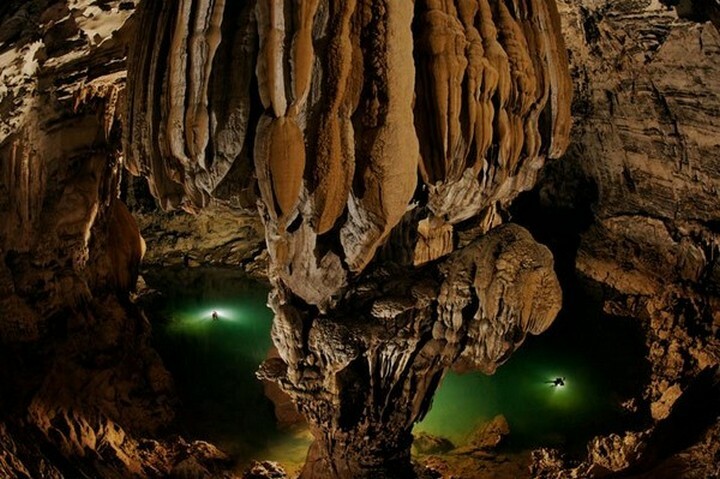 As you can see in the pictures, Son Doong looks like a giants’ nest, with caverns that unveil some of the tallest stalagmites in the world, some up to 70 meters tall. 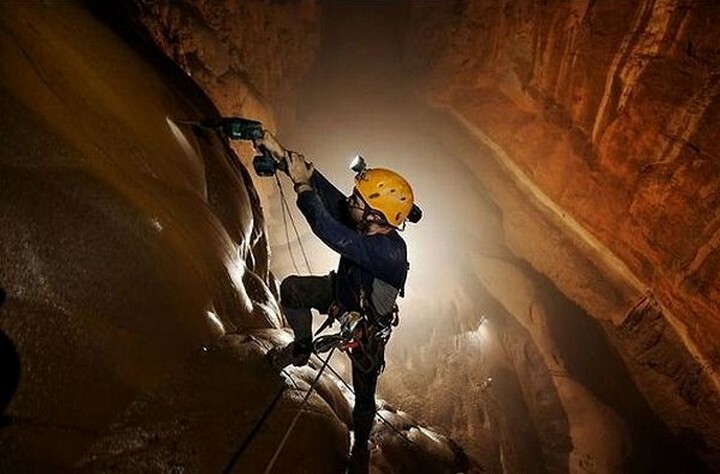 The team leader of the expedition, Howard Limbert, believes that Son Doong Cave is unsuitable for tourism. He says that it is too deep and its underground river flows incredibly fast, so unskilled visitors could get hurt. 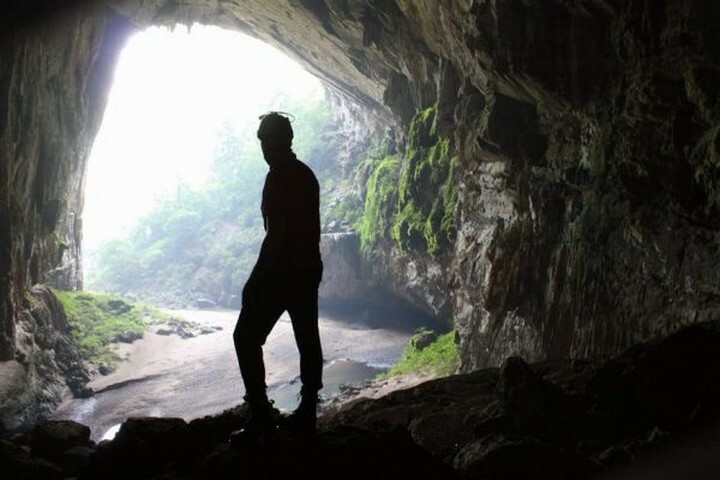 He believes that Son Doong should be preserved in its natural state. 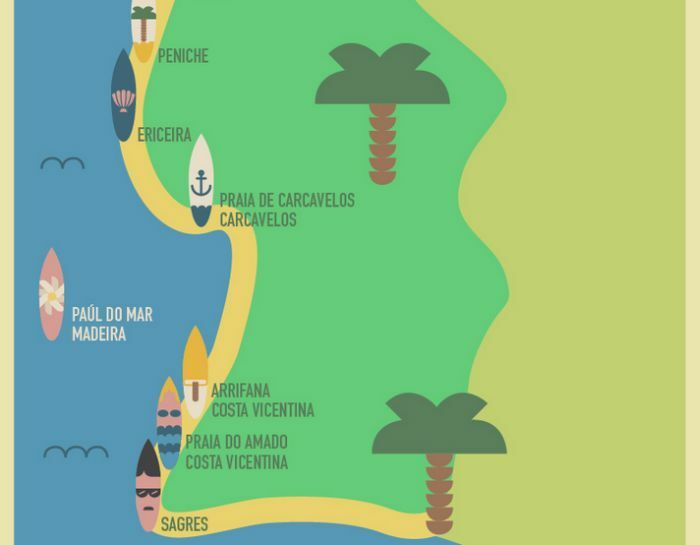 However, in August 2013, the first tourist group adventured into the cave on a guided tour, at a cost of 3,000 dollars for each participant. 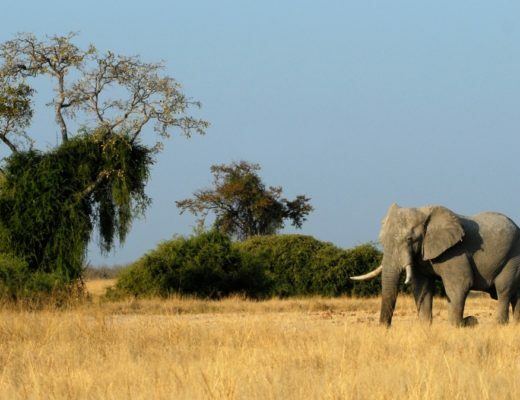 To reduce the number of potential visitors, the national park offers special permits. For example, during the 2015 season (which lasts between February and August), only 500 permits were available. 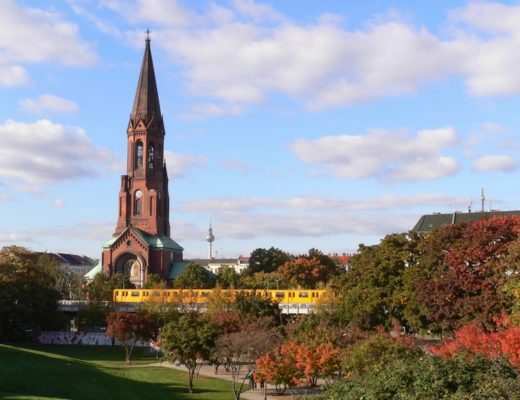 Starting with September, the weather becomes more unstable, so heavy rains might cause river levels to rise and make such exploration impossible. 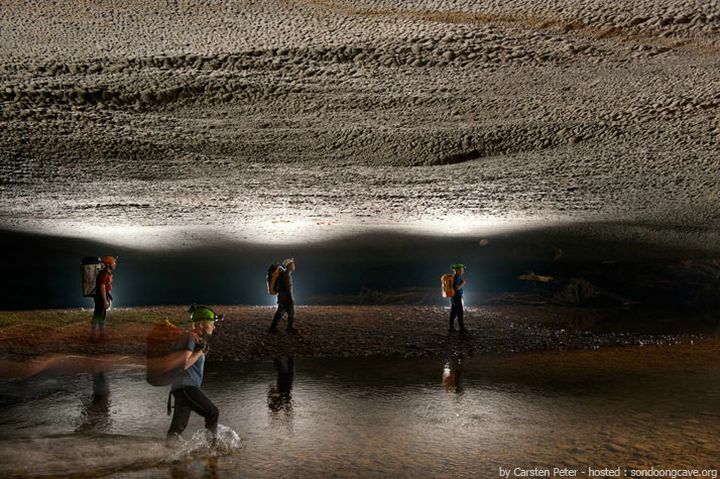 Read more about Son Doong Cave on National Geographic and on the cave’s website. 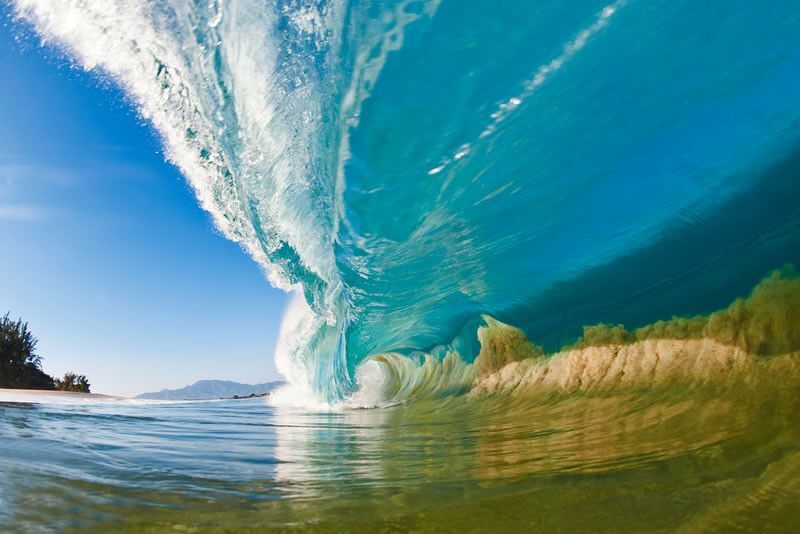 PHOTO CREDITS: CARSTEN PETER, photographer for National Geographic.